Assumptions Matter! What Assumptions Form the Foundation of An M&A Transaction? Assumptions form the foundation of every facet of an M&A transaction. They permeate every fiber of a deal. Sellers make assumptions. Buyers make assumptions. Lawyers, accountants, wealth managers, and other advisors make assumptions. Deals are built upon assumptions. 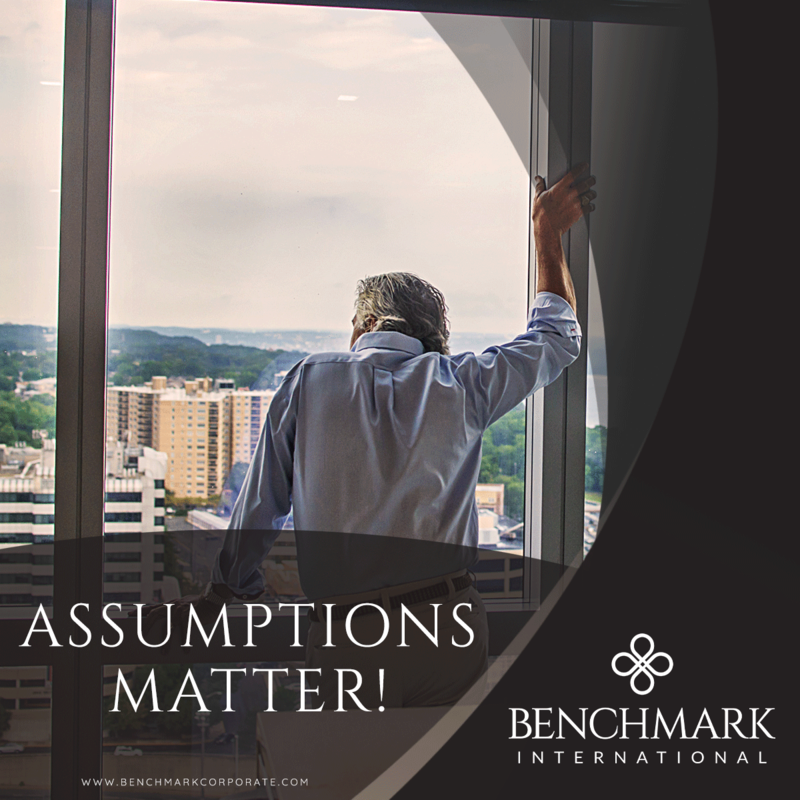 When assumptions are thoughtful, reasonable and defensible, there is a much higher likelihood of success. 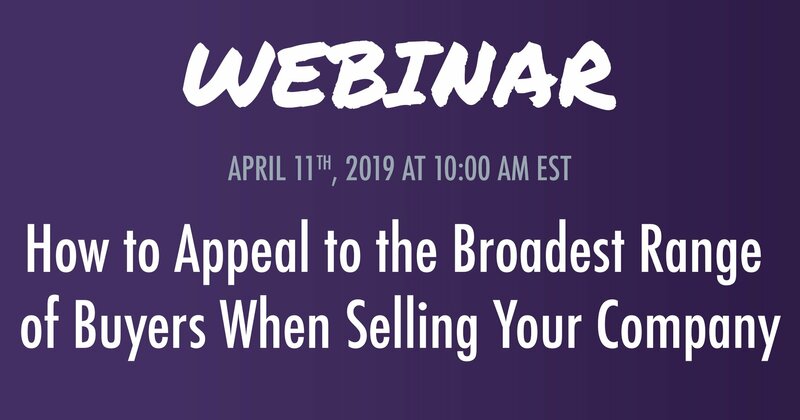 Buyers may assume they can get three turns of EBITDA in senior debt and another turn of second lien debt when determining both valuation and deal structure. However, what happens to the deal if those assumptions prove faulty? Assumptions should be tested. Before proceeding, apply a reasonable test. Determine if the assumptions will survive further scrutiny. Are they defensible? If they are not, challenge them and make the appropriate course correction. Buyers often use Discounted Cash Flow (DCF) as at least a data point to derive a valuation. However, as any finance student or professional will tell you, DCF is limited by the inputs; the assumptions you make. One has to make assumptions as to the cash flows derived by the business, a terminal value, a growth rate and their cost of capital. Each of those is a lever that a seasoned professional can pull to move the results. So, the results are subject to confirmation bias. I can make the model spit out a number that aligns with my preconceived notion as to value. Further, I can make the results provide evidence to a narrative that portrays the business in the most positive (or negative) light. Again, assumptions matter. They need to be reasonable and defensible. Sometimes we will see buyers assume that all businesses in a specific industry are perfect substitutes. I’ve seen buyers point to other sellers on the market with more “reasonable” price expectations. But that assumption, on its face, is flawed at best and perhaps intellectually dishonest. No two business are alike. They are living, breathing beings with unique people, processes, supply chains, distribution channels, relationships etc. Two businesses that compete with similar services or products will yield different valuations from buyers. Those differences in valuation may be vast. Why is that, you ask? The answer is businesses are not fungible. They are not interchangeable. They aren’t gold, silver, frozen orange juice or any other commodity. They don’t trade purely on price as they have unique aspects to them. As such, we at Benchmark, as a sell side mergers and acquisitions firm, really thrive when we encounter a buyer with this argument. We love it when a buyer brings that level of analysis to defend their assumptions. Our clients do too. Assumptions matter on the sell side when contemplating net proceeds. Every seller concerns themselves with the amount they will take home once all fees and taxes are accounted for. More importantly, they want to know if they can “live on” those proceeds. When considering this question, make sure all of the inputs into the waterfall are reasonable and defensible. The waterfall demonstrates the net proceeds to the seller accounting for all expenses and taxes. Are your tax assumptions correct? Make sure you engage advisors that understand transaction tax. Your CPA may not be qualified to dig in here as the questions and answers aren’t black and white. Often times, the sell side law firm has an M&A tax specialist on the team and that person may be best suited to assist. Let’s address the aforementioned question; how much do you need at closing to maintain my lifestyle? Again, as before, the assumptions here matter. 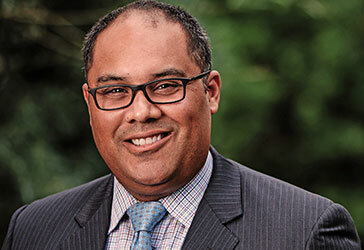 You may not know the market opportunities available to you post-close as perhaps you’ve never had the power and influence that may come from a sizeable pool of investable capital. We suggest sellers speak to wealth advisors to determine if their risk tolerances and investment goals align with the cash flow they require. We have worked with wealth managers that specialize in working with small business owners transitioning out of ownership for the first time. They will work with you to determine the proper asset allocation for your proceeds and provide the basis for sound assumptions as to rates of return. They will also review your entire financial profile and exposure to assist you. Assumptions matter for your advisors. Attorneys may mistakenly assume a seller is adamant about an issue that may in fact be unimportant to the seller. 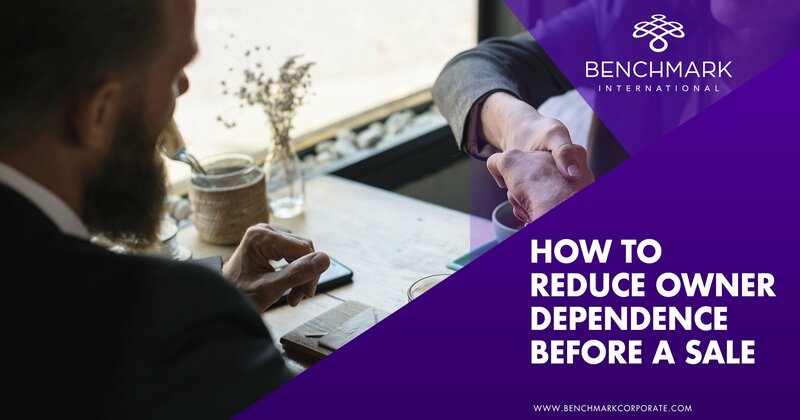 Other advisors may apply their own biases to a deal and assume both buyer and seller think as they do. I’ve found that making this sort of assumption, that buyers and seller think as I do on all matters, leads to poor guidance and poor decision making. So, what is the cure for all of these issues that result form poor assumptions you ask? Simply ask the other party, whether on other side of the transaction or on the same side, to present and defend their assumptions. Once the assumptions are on the table it is easy to test them to determine if they are credible, reasonable and defensible. 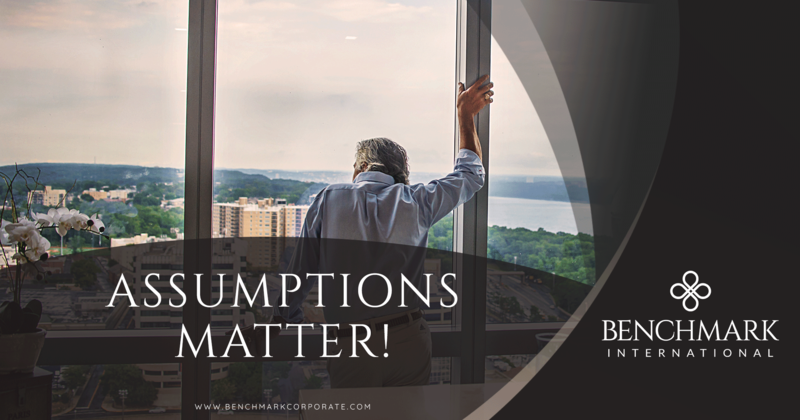 Benchmark International’s global offices provide business owners in the middle market and lower middle market with creative, value-maximizing solutions for growing and exiting their businesses. 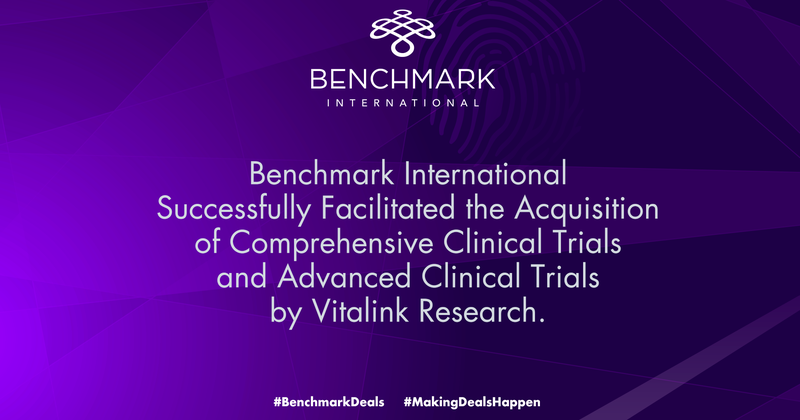 To date, Benchmark International has handled engagements in excess of $6B across various industries worldwide. 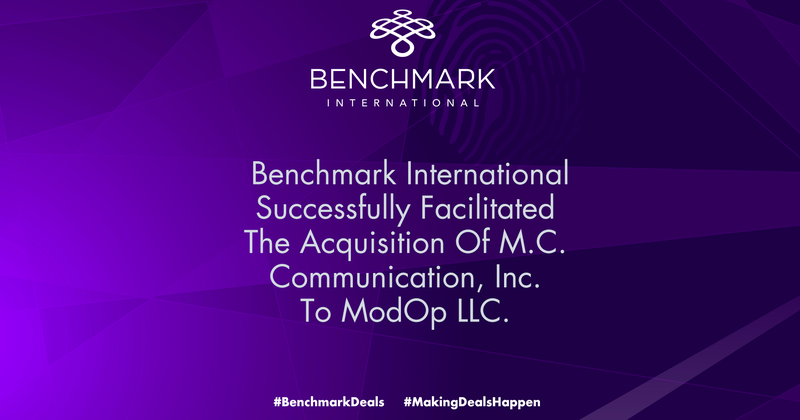 With decades of global M&A experience, Benchmark International’s deal teams, working from 12 offices across the world, have assisted hundreds of owners with achieving their personal objectives and ensuring the continued growth of their businesses.